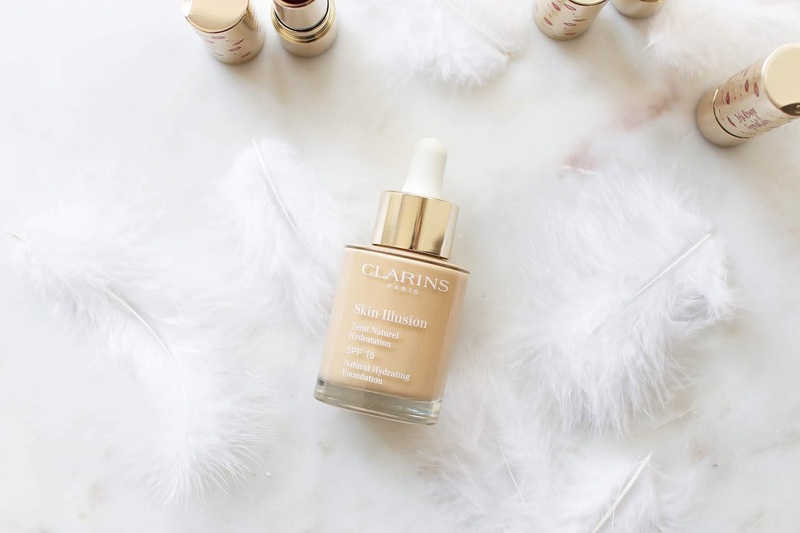 Clarins have recently launched an exciting new product, the Skin Illusion Natural Hydrating Foundation, which I have been testing over the past couple of weeks. Today I'm super excited to share my thoughts with you guys because it has quickly become my new go-to foundation. 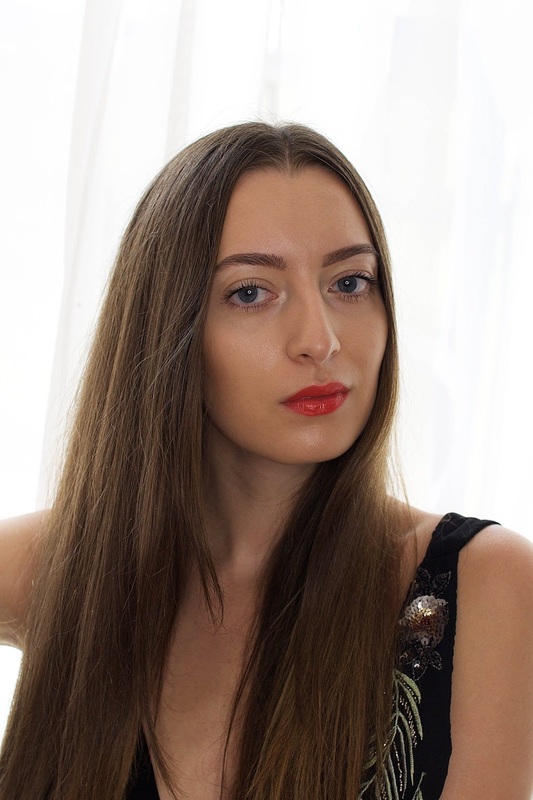 Especially during the summer months I'm all about that glow and light coverage base, so my recent makeup looks have been more on the natural side of things - dewy skin, glossy lips and an overall bronzed complexion. Read on to find out everything about my new holy grail foundation that won’t be leaving my makeup bag anytime soon. This is the first hydrating serum foundation that I have tried and I'm already hooked. What I love most about it is the incredibly natural result you get. It really does create a second skin effect and doesn't feel like you're wearing anything on your skin. The bottle is filled to the brim with amazing natural ingredients such as red jania extract to revive radiance and organic leaf of life which provides long-lasting hydration. The added SPF15 and anti-pollution complex makes it the perfect foundation for everyday use to protect your skin. Another bonus is the eco-friendly recycled glass bottle and the handy dropper which makes it very easy to get the perfect dose. I like to apply this foundation with my beauty blender and I only use the tiniest amount of product for the most natural result. The texture feels super lightweight and blends seamlessly into the skin. Especially in hotter climates, I like to use a primer underneath my foundation to make it last all day. However I do think that the lasting power is already amazing by itself. I usually never wear my foundation for longer than 8 hours and during that time I didn't need any touch ups. 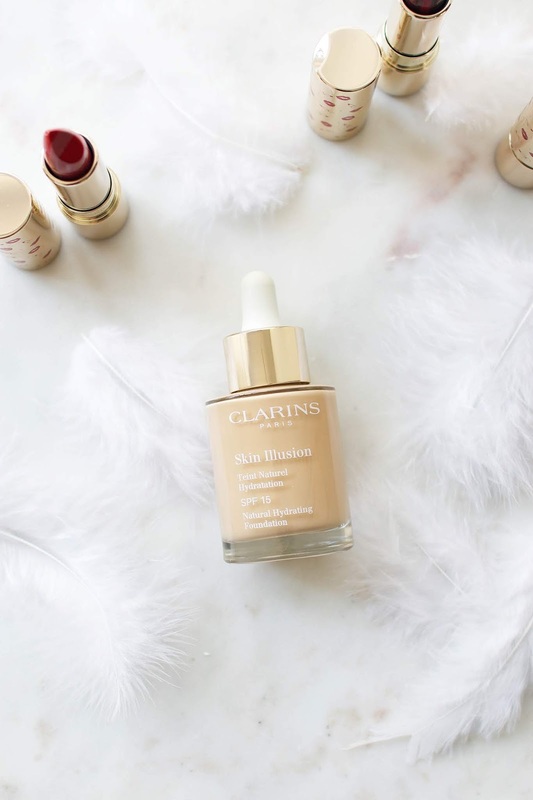 If you're looking for a foundation that will give you a naturally flawless complexion while providing a beautiful glow this is definitely the one to go for. Available in 22 shades, the new Skin Illusion Foundation is suitable for all skin tones and types. I'm wearing the shade110 Honey. Have you guys tried this foundation yet? I'd love to hear your thoughts on the comments.